We are coming close to year-end holiday and what better time but now to plan on your scuba diving Sipadan holiday getaway. 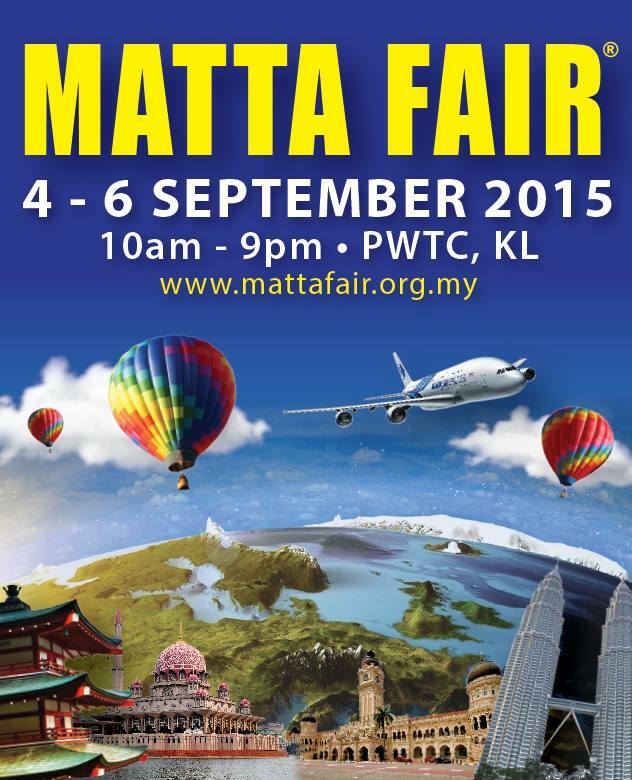 If you are in Kuala Lumpur don’t forget to drop by the annual Matta Fair! 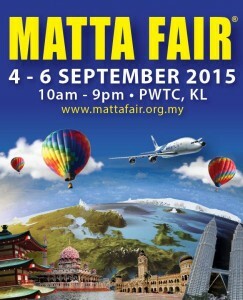 Starting 4th – 6th September 2015 at PWTC, Kuala Lumpur our booth will be open from 10am – 9pm on the 3 days. Seaventures Dive Rig is the one and only converted dive rig in the world. 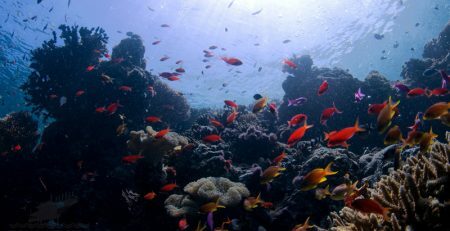 The rig, located 1KM off the shore of Mabul Island is just some 30 minutes boat ride to Sipadan Island, the world’s best dive site(s). Have a look at our website here: www.seaventuresdive.com or follow us on our Facebook page here www.facebook.com/seaventures. 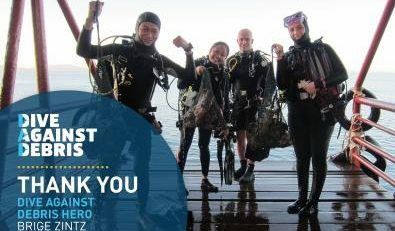 For your information, entry to Sipadan is limited to 120 person per day. 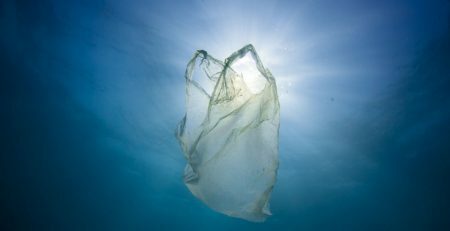 This quota is shared between resorts in the area. Due to the limitation of entry to Sipadan Island, we cannot confirm the date or day to Sipadan to our guests. To be eligible for a Sipadam permit, guest must purchase a minimum of 3 consecutive nights non-dorm room diving package OR a minimum of 4 consecutive nights dorm room diving.